With so many people having drones either for fun or for work, drones are providing a perspective that was out of reach for most people, even just a few years ago. 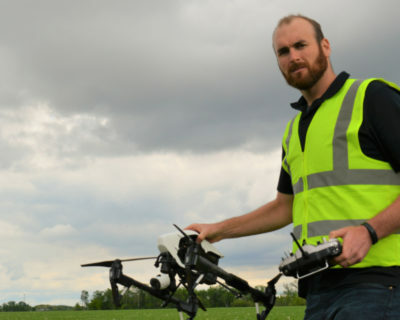 The drone industry has been evolving rapidly, with advancements in technology bringing down costs, and increasing performance and system capacities. Despite the changes that have taken place in the last few years, there are five major changes that will totally change the way we use drones.